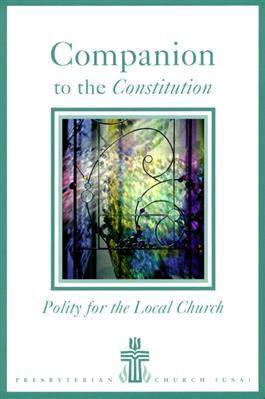 Throughout our history, Presbyterians have needed and wanted a companion to the Constitution. This volume is an attempt to provide that companion. It is a valuable tool whose use will bring a better understanding of the church's Constitution and how it works. As a companion, this book is intended to be an aid to education and understanding.